I will soon earn my degree in Medical technology (clinical laboratory science) here in the Philippines. 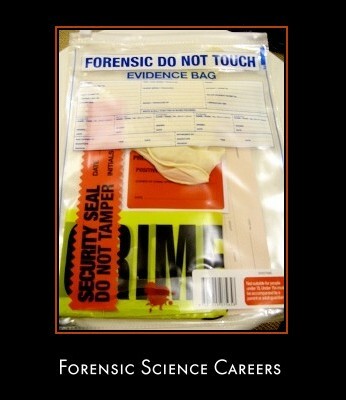 I was wondering what will be my first step if I want to pursue my career in one sub-disciplines of forensic science? Will my degree here in the Philippines be credited if I pursue my future career in the United States?